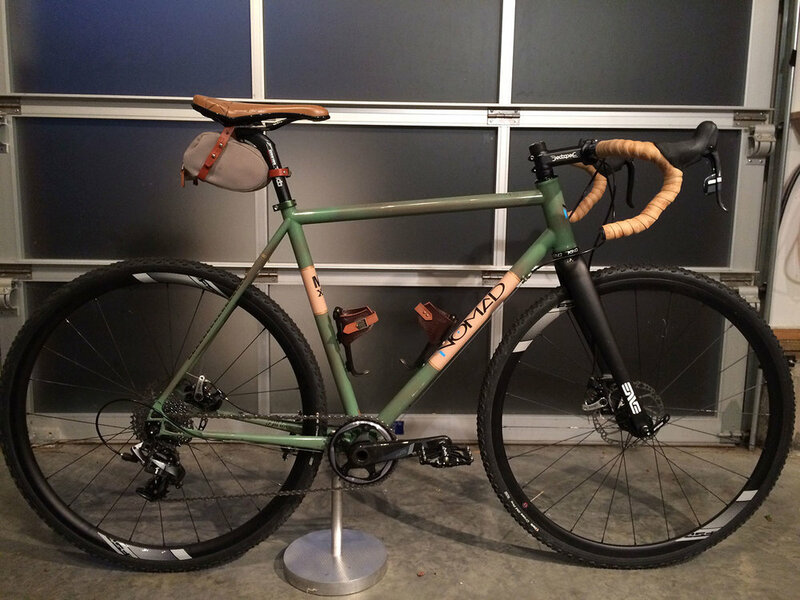 Some call it a "gravel bike"; either way, it's the Nomad wheelhouse. Ride it to work. Better yet, ride it AWAY from work. A slightly longer wheelbase, and increased pedal and tire clearances are some of what defines this stable, go-anywhere-anytime ride. Atop 25mm tires, it's right at home in a tight pace-line. But stretch on some 32s and suddenly the dirt, slush and gravel transform from downers into destinations.